Nigeria coach Gernot Rohr has revealed his delight with his side’s victory over Egypt, and hailed Paul Onuachu after his MOTM performance. The Super Eagles handed Egypt their first defeat under the Mexican manager, thanks to a strike from Paul Onuachu, who scored the only goal of the game after only seven seconds. A number of Egyptian players made their international debuts during the game, namely Zamalek trio Mahmoud Gennesh, Mahmoud Alaa, and Ahmed Fetouh, as well as El-Dakhelya winger Islam Gaber and Nabil Dunga of Pyramids. 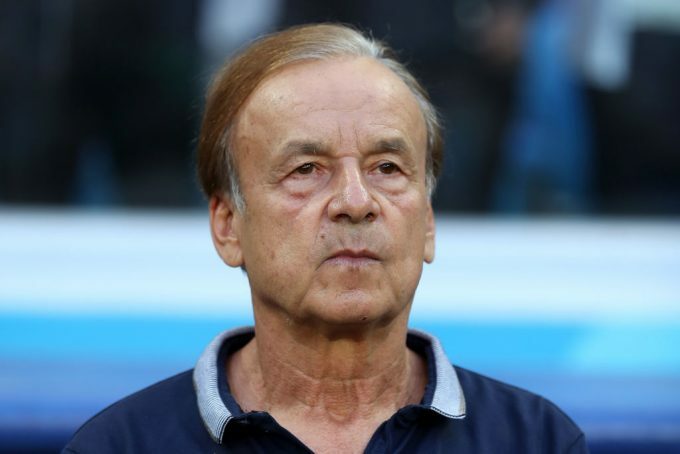 On the other hand, Gernot Rohr has also experimented with the squad, however, the starting line-up saw the presence of Alex Iwobi, Wilfred Ndidi, Henry Onyekuru, Leon Balogun, and William Troost-Ekong. “We scored a goal very early. I think this is the earliest goal I have seen as a coach and it’s coming from the kickoff. 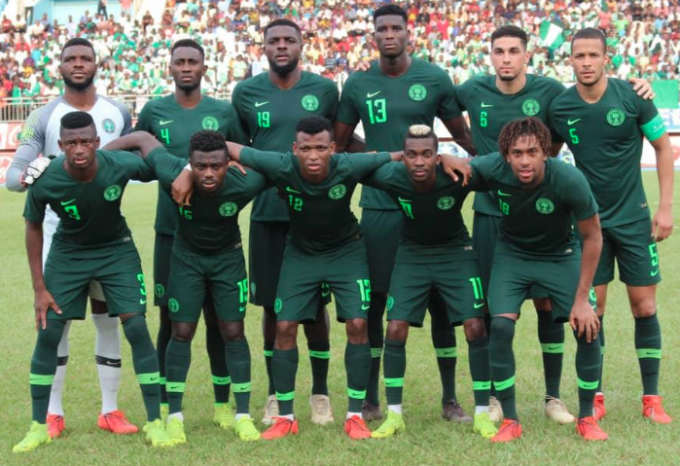 It was a planned goal you can say that and it was very nice,” Rohr told reporters. “We have other profiles for the striker position, we now have this tall guy from Denmark. He did very well but he has to improve still. “We had five changes in the team, the goalkeepers came in and we finished with two local players that made their debuts. It will be good for them, for their confidence and for the careers of the players. “I am happy about it also because our 23 players did very well for the past ten days in Asaba,” the German added.